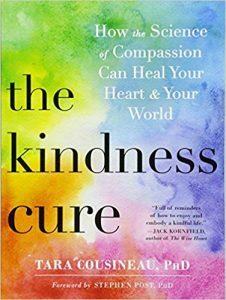 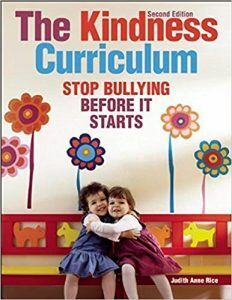 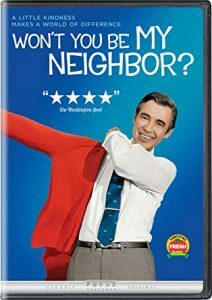 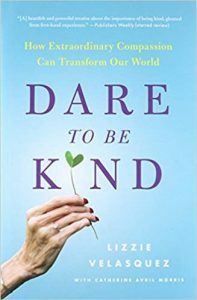 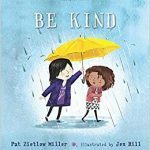 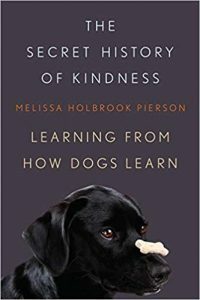 Home » Blog » Book Lists · Kids » It’s Kindness Week! 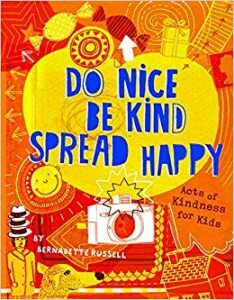 The kids at District 91 are encouraging kindness through Kindness Week happening February 11-15. 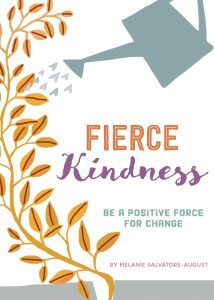 Businesses and organizations around Forest Park are participating by handing out kindness art stickers created by the kids. 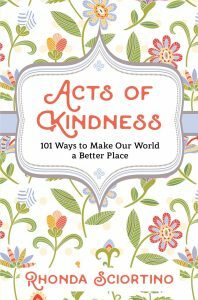 Stop by the library to get a kindness label with your check out, see our kindness book displays, and interactive display board. 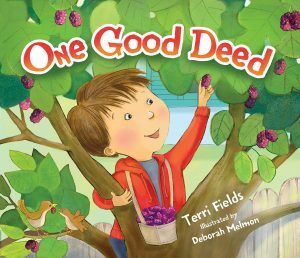 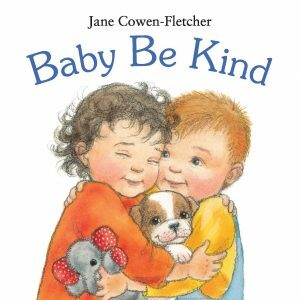 Also, check out some of our books about kindness for any age. 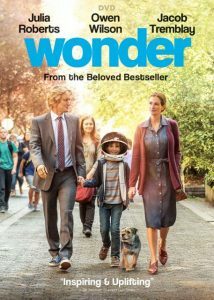 next post: We Love Turtles!